Office building management is a challenging task,involving a complex level of organization and coordination. From ensuring you’ve got the right help to keeping the purse strings tight, here are three of the biggest challenges when it comes to office building management. Office building management is a team effort. From hiring full-time staff (like cleaners) to coordinating contractors when things go wrong, being able to effectively manage your human resources is key. 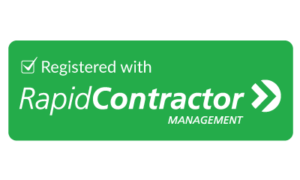 Having an operations team to coordinate all the different services your building needs will ensure things keep running smoothly. Like any business, one of the most important functions of office building management is controlling the costs of operation. Energy costs:One of the biggest costs associated with office building management is energy and other utility costs. Facility managers can help decrease these costs by using more environmentally-friendly energy sources such installing solar panels, using energy-efficient lighting and installing automated energy-saving technologies for out-of-office hours. Maintenance costs: Maintenance costs alone can account for a significant part of the office building management budget. Implementing a planned maintenance strategy – rather than waiting for things to break down – will often bring down your maintenance costs over time. Outsourced services:Third-party contractors or vendors who make regular deliveries to your office building do take up a significant portion of your budget. Regularly assess the value of their services, and compare and negotiate the prices of their offerings. 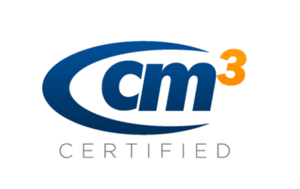 One of the biggest challenges when it comes to office building management is keeping the building clean. When managing a multi-floor building –which will often mean dealing with different businesses with varying levels of cleanliness ­– keeping things hygienic can be difficult. As commercial building management often includes thinking about food storage and food waste, you’ll often find yourself having to deal with rats and other vermin. Ensure you set up a solid waste management plan, which involves clearing out trash and cleaning kitchen and bathroom areas daily.Also, ensuring that your building’s pest control schedule is up to date will help keep rats, roaches and other vermin away. 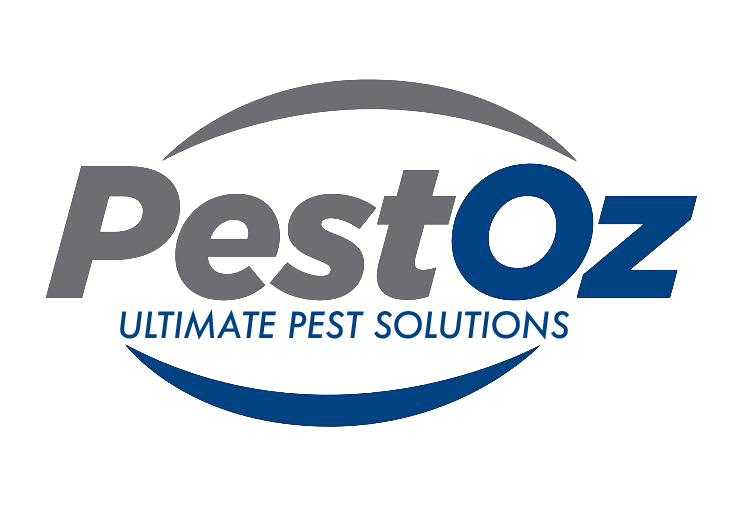 PestOz commercial pest control Sydney can assist you with all your office building management needs. Get in touch without friendly team today to book a consultation for your office building. 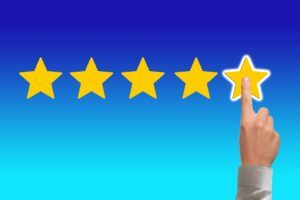 Getting positive online reviews is crucial to their growth and success of many small businesses today. 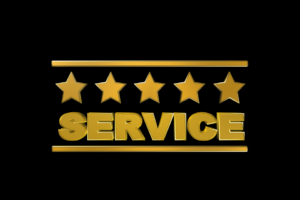 In fact, about 57% of people visit a business’ website after reading a positive online review. Here’s how to get better online reviews for your small business. One of the first things you should do to get better online reviews for your small business is to create accounts on major review sites. If you’re based in Australia, customers will typically leave reviews on Google or Facebook, so make sure you have a Google Business account and a Facebook page set up for your business. If you’re a restaurant that services patrons from overseas, also consider setting up a business page on Yelp and TripAdvisor, which tend to be the preferred review sites for tourists and international guests. Being proactive with asking for positive feedback is another way to get better online reviews. Once your review pages are up and running, the next step to getting better online reviews is asking your customers to write them. There are many ways to do this, such as having your social handles and review sites present in your premises, or printing “Review us on Google!” on the bottom of the customer’s bill. If your customer has ordered online, be sure to include a link to your Google reviews on their online receipt. If you’re going to get in the habit of asking for positive online reviews, make sure your customer service is up to scratch. As well as making sure your staff interact with clients in a positive manner, the presentation of your business is also important. 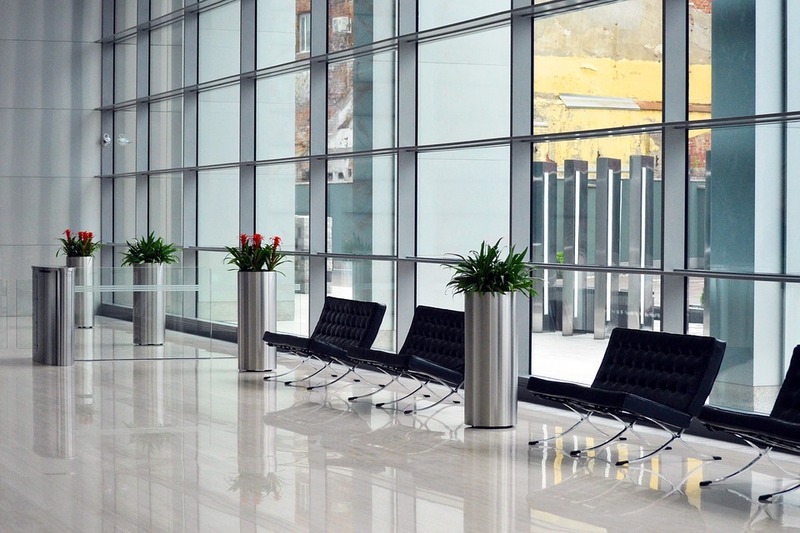 Making sure your business’ premises are clean and tidy is key. 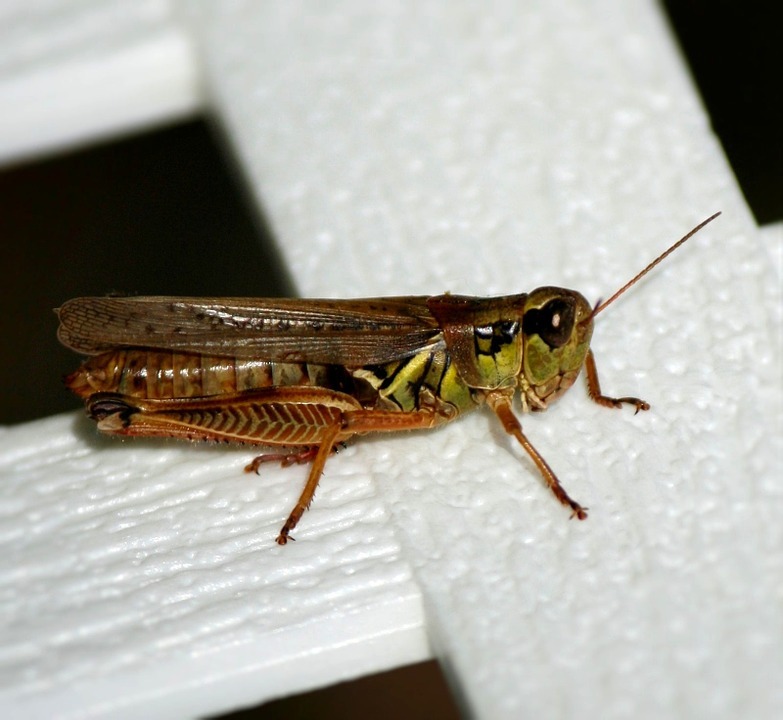 Booking regular commercial pest control is key in keeping your premises tidy. PestOz pest control Sydney can help set up your business’ pest control system. Contact our friendly team today to see how we might be able to help your business. As much as your online reviews are about customers being able to find you, they’ll also give you honest feedback about your business. 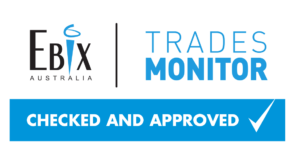 Be sure to regularly monitor your review spaces to see how you can improve your business. Engage with customers who have left reviews, thanking them for their positive feedback and offering solutions to those who have had a sub-optimal experience. 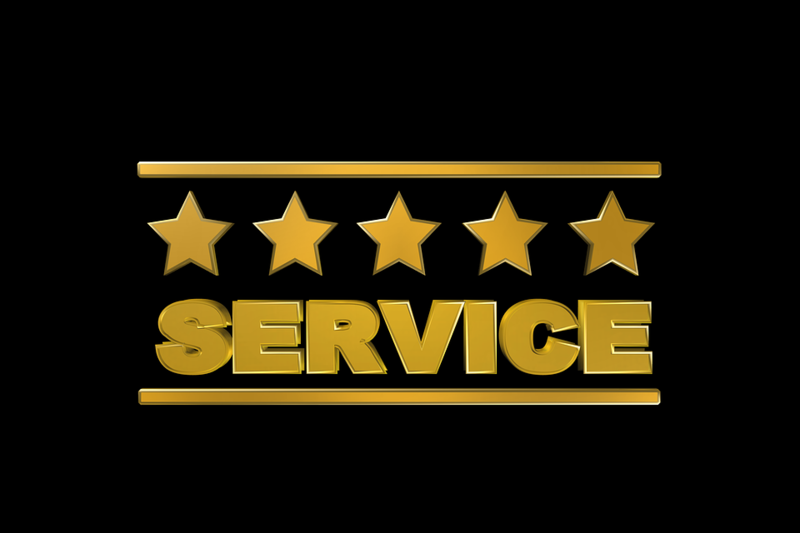 As a continuation of your customer service, this type of re-engagement with your clients will also ensure you continue to get better online reviews for your small business moving forward.